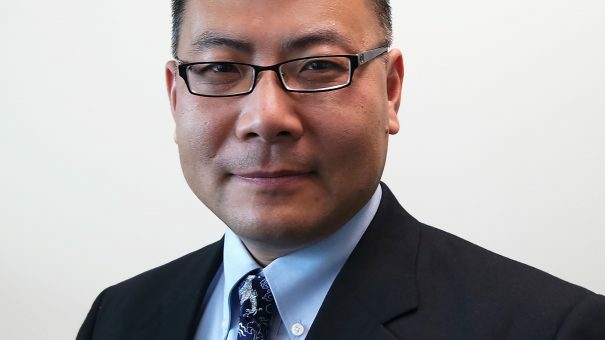 Cello Health, a global provider of marketing advisory services to the pharmaceutical and health sectors, announced the appointment of Yi Han, PhD, MBA, as Executive Vice President of Market Access and HEOR in the US. Han has 15 years of experience in leadership positions in both biotechnology and pharmaceutical companies, such as IPSEN Biopharmaceuticals, Hoffmann-La Roche, and GlaxoSmithKline, and also in service firms. Prior to joining Cello Health, Han was a Senior Vice President at Grey Health Group and led the market access consultancy WG Consulting. Han specializes in health economics, market access strategy, and data mining. He also has extensive experience in launching and life cycle management of pharmaceutical products, vaccines, and medical devices in US and global markets. He has made significant contributions to help clients establish pricing and contracting strategy at the product or portfolio level to secure optimal revenue growth. Han will be based at Cello Health’s Yardley, PA office, where the existing Cello Health Communications business unit has a legacy service offering in the dissemination of HEOR data. Cello Health has offices in Boston, New York City, Philadelphia, Chicago, San Francisco, and London.